Open your stance. Head down. Eye on the ball. 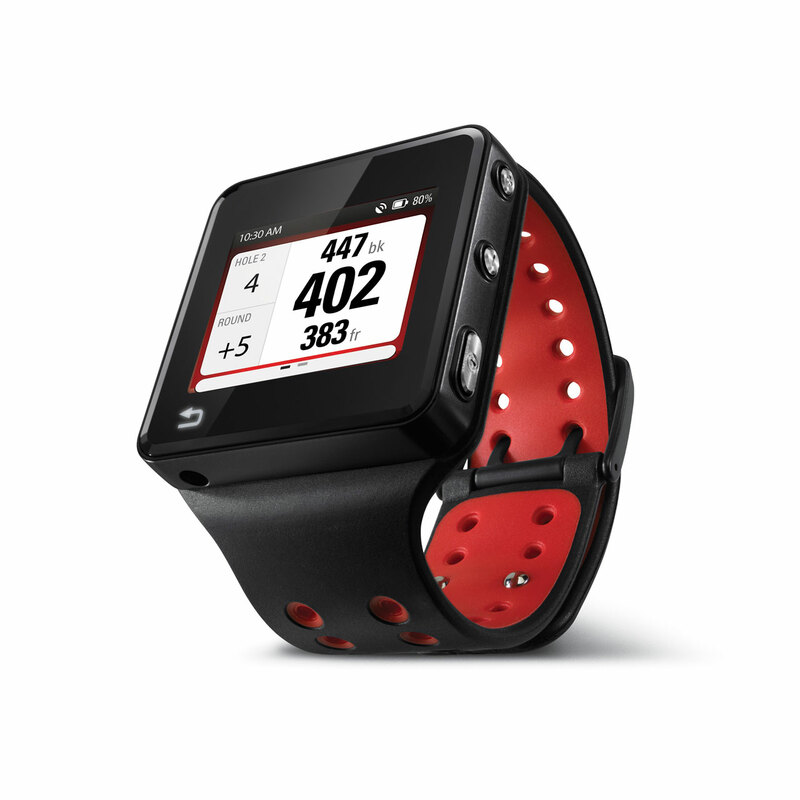 Motorola Mobility, Inc. introduces the MOTOACTV Golf Edition, a cutting-edge GPS Golf tracker, virtual caddy and online clubhouse. Users can track their golf game on up to 20,000 courses worldwide right from their wrist. GPS tracks the front, center and back distances to green and to hazards. A virtual caddy keeps track of your scorecards, clubs and key statistics. Plus, users can sync their rounds wirelessly to visualize and study their game online at MOTOACTV.com and view rounds from the Pros. Track data like total steps taken, distance covered and calories burned on the course - it’s the ultimate way to stay fit and shave shots from your score. Attendees of the Arnold Palmer Invitational will get a sneak peak of these exciting golf capabilities in Orlando, Florida starting today where pro golfer and three-time PGA Tour winner Bubba Watson will be taking the course. George Hincapie – A 15-time Tour de France veteran who was once hailed as “America’s premier classics rider,” world-champion cyclist George Hincapie uses MOTOACTV as he prepares to dominate his next race. The MOTOACTV Golf Edition can be pre-ordered starting today via www.motorola.com/motoactv and www.amazon.com with an MSRP of $299.99.